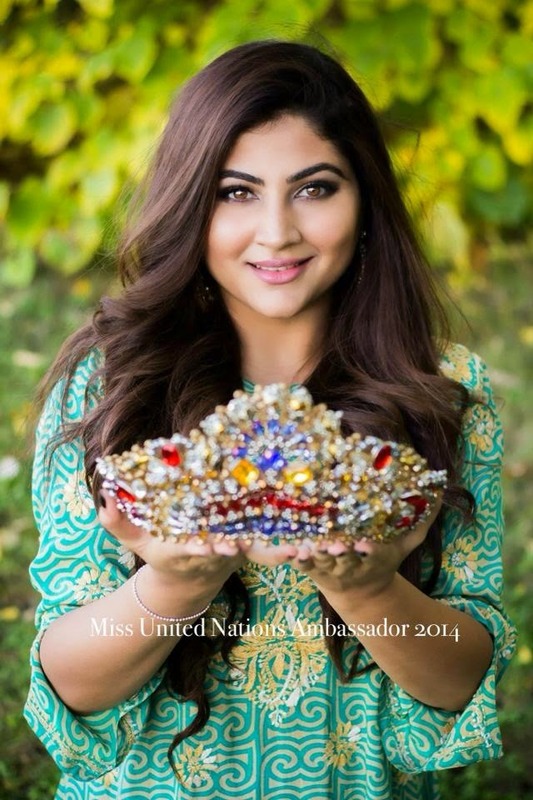 Congratulations to Sonia Sharma, a beautiful 24-year-old Penangite who has been crowned as Miss United Nations Ambassador of 2014! 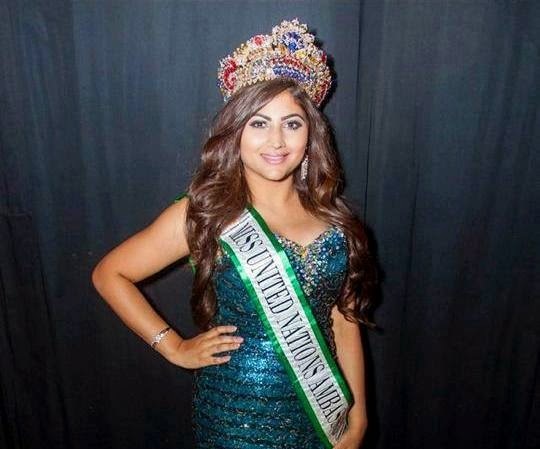 Sharma, who is a Bachelor of Commerce graduate at University of Manitoba, proved that having a height of only 161.3cm will not stop her from competing and winning the UN Ambassador Pageant, which was held in Jamaica. “I kept reminding myself that great things come in small packages and good things did happen. I got to stand right next to the Governor-General of Jamaica during the photography sessions as I was too short to stand behind,” said Sharma as quoted by The Star. 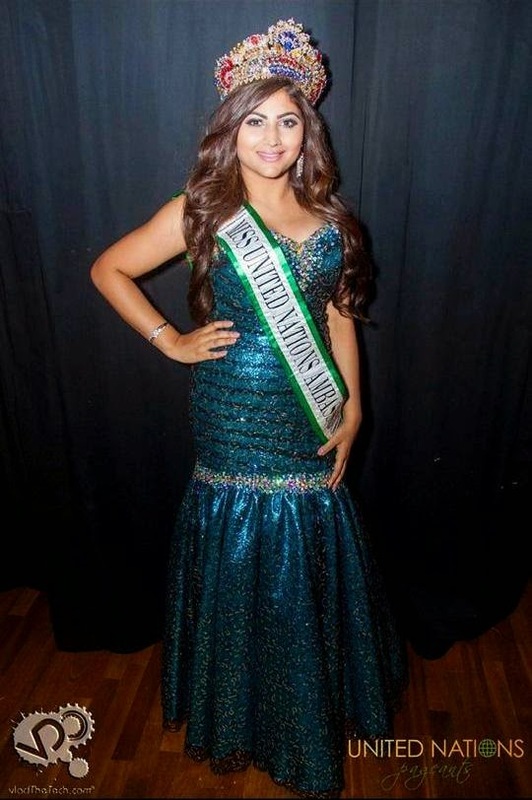 Sharma created history by beating contestants from eighty other countries who are also a lot taller than she is. “While my family was supportive, there were some people who told me that I should not enter because of my height. The only thing constantly on my mind was that I would be mocked if I didn’t win,” she added. 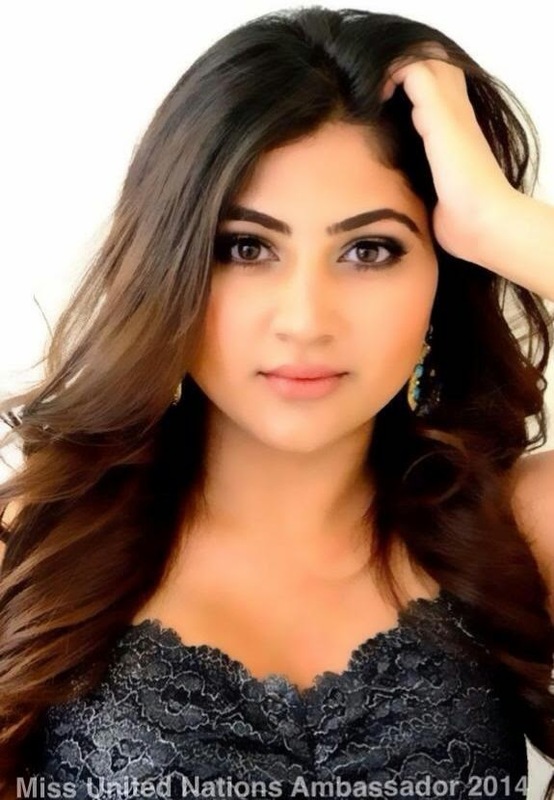 According to Bernama, Sharma currently resides in Canada with her mother Gita Sharma and has been living with her since she was 13. 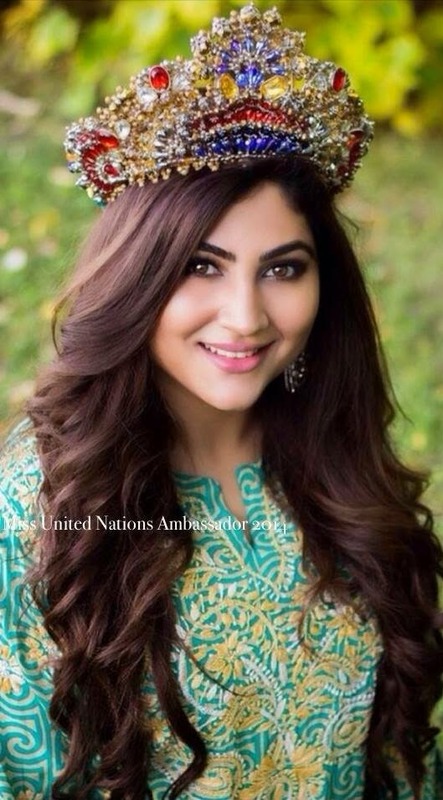 “Even though I am in Canada, I will always love Malaysia as this is where I was born and I have a grandmother here whom I am very close to,” Sharma confessed.